Since 2011, Cesvi operates in Libya, being the first Italian NGO to act by providing humanitarian aid facing up to the emergency and to the needs arising from the conflict. Following the turmoil of mid 2014 the expatriate staff was temporarily evacuated, guaranteeing the management by remote that was lately settled in Tunisia. In 2018, following the improvement of security situation, the managerial staff re-launched its presence in the country with regular visits to Cesvi premises and ensuring monitoring of the ongoing activities. Cesvi works in two geographical areas: Tripoli (with very likely expansion to Zwara) and Misrata. Cesvi is exploring the possibility to set up an operation in Tunisia. Cesvi sector of interventions are: GBV, Child Protection, Education and Cash. – UNFPA –> Increasing the capacity of women, men, boys and girls to prevent and respond to gender-based violence. – EIDHR –> Enhancing Women’s Rights and Gender Equality in Libya; Target: Mix migrants, Host community. 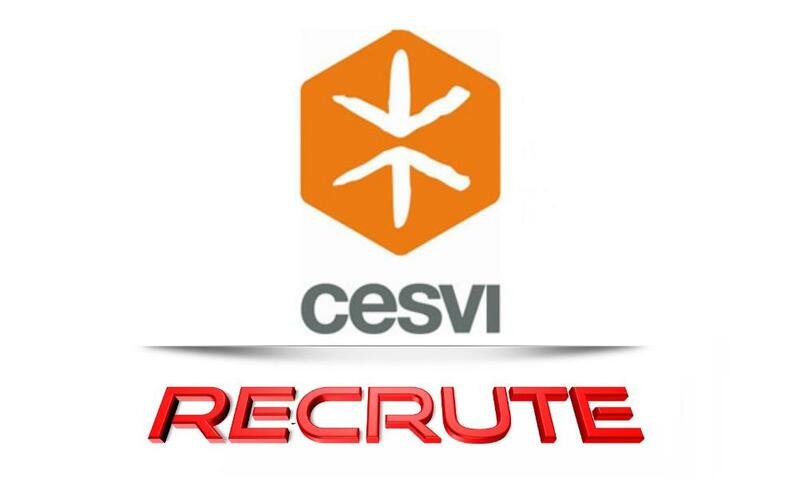 As Intern She/He will support Cesvi management in the supervision and development of Protection/Project activities and in carrying out any relevant tasks related to the positive implementation of operations. To apply for this job please visit www.cesvi.org.